Okay, I don’t know how high they are, but we are sailing the seas. I’ll be back some time next week and hopefully very rested. 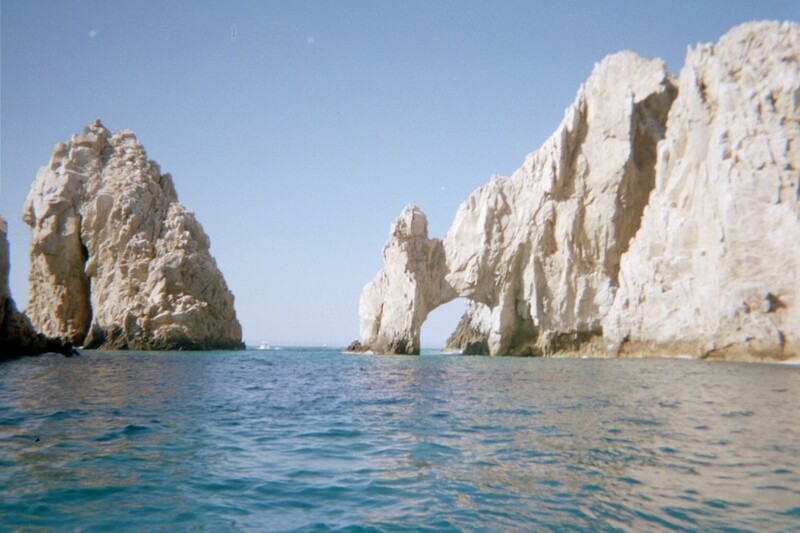 We will be visiting Cabo San Lucas which is where I took this pcture of the arch. Until then, poke around the archives and visit the wonderful blogs on my blog roll. Look Fabulous! Hope you have a great vacation! .-= Jersey MomÂ´s last blog ..Money Talk with Hubby =-. .-= Money FunkÂ´s last blog ..The New High-Tech $100 Bill Edition =-. .-= FlexoÂ´s last blog ..GM Used Bailout Funds to Repay Loan: Mostly Irrelevant =-. We enjoyed Cabo again. Our favorite port this trip was Zihuatanejo which is right next to Ixtapa. Beautiful! I think Jealous is the only way to describe how I feel right now. We used to sail with the sea scouts a couple of summers ago, but our schedules got too busy. We’re now trying to work on getting our businesses profitable enough so that we can take the time away more often and for longer periods so that we can enjoy the finer things in life and explore this amazing rock we call Earth. .-= Guy G.Â´s last blog ..Tips on Budgeting â€“ The #1 secret that makes a budget work =-. Guy, you have a plan that I’m sure will have you on the vacation track in the near future. There are times in your life when it’s not a priority. Well colour me jealous – that looks fabulous! .-= Rachel CotterillÂ´s last blog ..A Midnight Visitor =-. Hi Rachel, thanks for the welcome. SITS is a great group! I have always wanted to know what it’s like to sail away. Let us know how it goes. 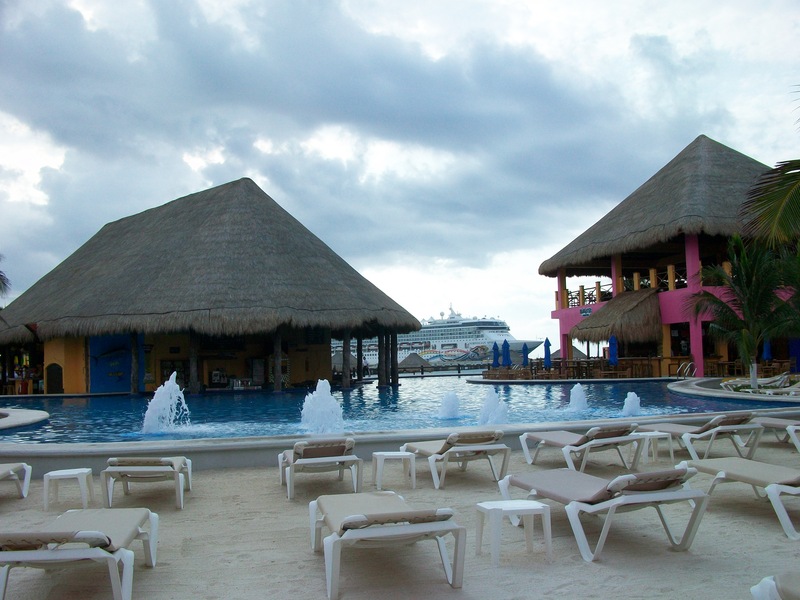 .-= [email protected]Â´s last blog ..Day 29: Who Wants to Live in a Small Tropical Island? =-. 1. You can totally unplug from the world. Internet and phone service is expensive so we just avoid it. 2. You visit several ports without having to pack/unpack. 3. It’s a good value. Thanks for the welcome, Susie. I didn’t realize there was a welcoming group. It’s nice!